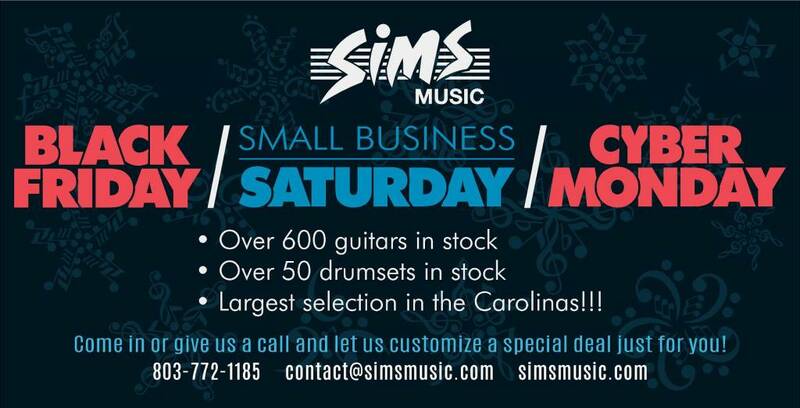 Come see us this weekend as we run special deals starting Black Friday and going all the way until Cyber Monday! We will have lots of storewide specials but if there is something specific you are looking for this holiday season, please give us a call and we will customize a special deal just for you! We can even give you an online code for our site if you are out of town!